Dom Lucilio is known as "The Herdsire of Champions". His 248 offspring have dominated the show ring. They have racked up 73 known Championships and 192 Blue Ribbons, with Championships in Every Color, and we expect there are many more we don’t know about. This Accoyo Alianza male is a legend in his own time. 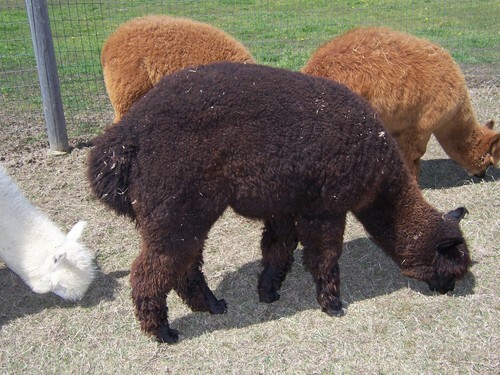 Bathed in Black is nearly full-Peruvian with superior bloodlines. Her true black fleece is soft and dense and she is conformationally correct. She is a great mom with a calm personality. 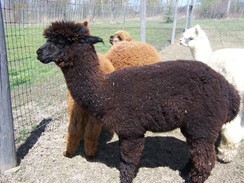 Elijah is a solid-framed male with soft, dense fleece that is crimped from skin to tip. His conformation is excellent. His sire is the now deceased champion-creating Dom Lucilio. His dam, ELK Bathed in Black, has a strong true black lineage. Elijah's fleece placed 2nd in the 2014 AOA National Spin-off competition with very favorable comments from the judge. 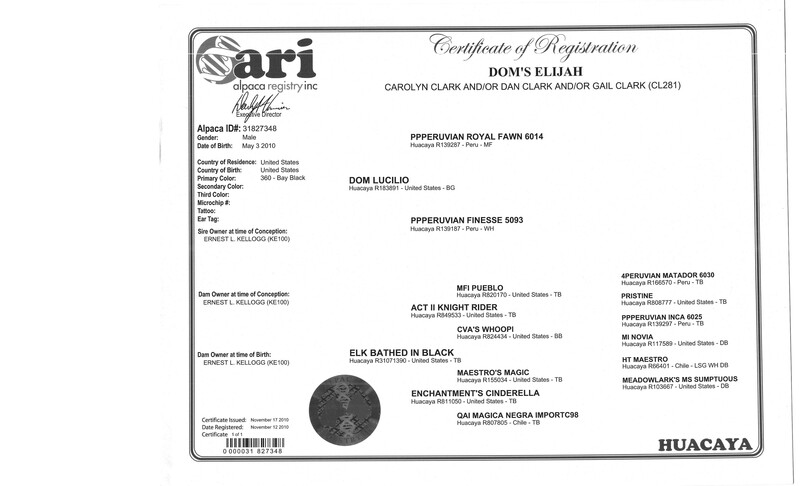 Here is your chance to own one of the last offspring from the renowned Dom Lucilio. 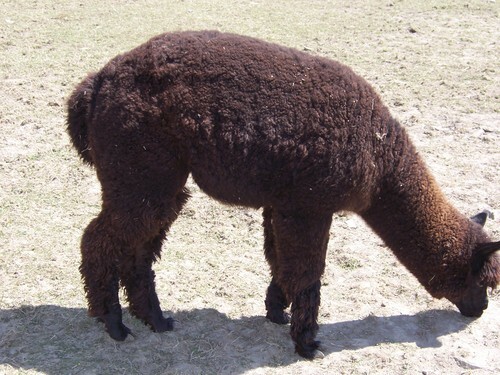 Elijah is not proven as we needed to halt our breeding program in order to downsize our herd. However, he is ready! !